This six-month-old is already working on his fitness. 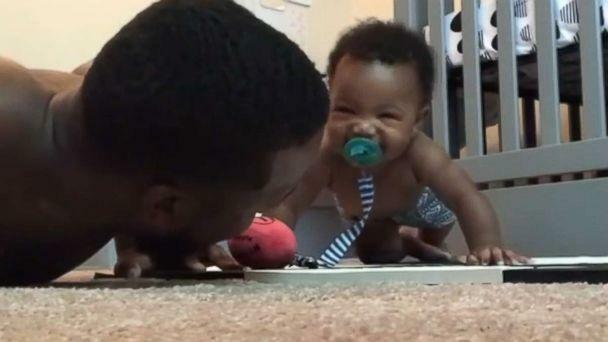 In a video posted to Instagram, baby Landon Todd is seen mimicking his dad doing push-ups in the most adorable fashion. "He goes to my fitness class too and he sees other people doing [push-ups] so maybe that's it," dad Charlie Todd -- a personal trainer and resident of Greenwood, Indiana -- told "Good Morning America." 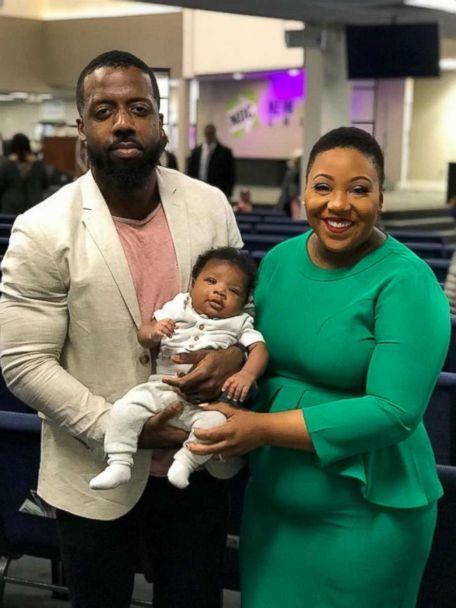 "Around four months [old], we tried to get him crawling and then he started lifting up fully off the ground." Landon began doing the up-down cadence during tummy time in response to dad's push-up exercises. Thousands who viewed the footage quickly commented and shared it, including actress Octavia Spencer. "How. Cute. Is. This!!!" she wrote, accompanied by the hashtag #BeInspired. But push-ups isn't Landon's only hidden talent. The baby can also turn the light switch off and "do squats," dad said. "He always surprises me," Todd said of his son. "He's a friendly dude. He's real outgoing -- always smiling."